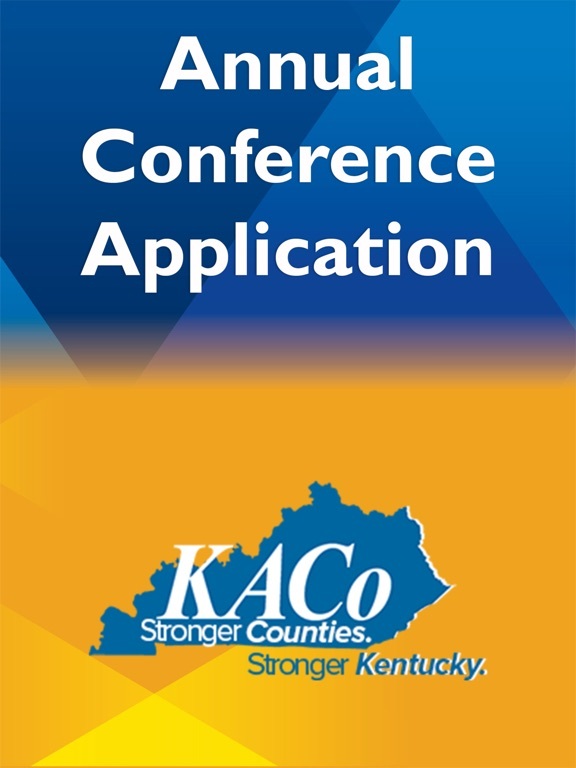 KACo Annual Conference & Exposition, produced by the Kentucky Association of Counties, provides an opportunity for county leaders to learn, network, explore solutions and share new ideas for the betterment of county government. 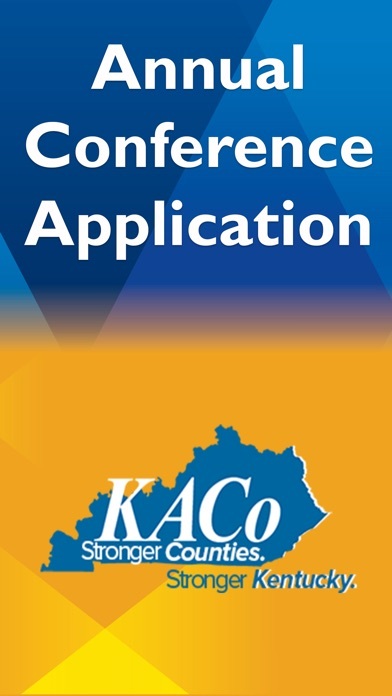 KACo’s Annual Conference includes a comprehensive program of workshops and sessions along with an exhibit hall packed with over 100 exhibitors. 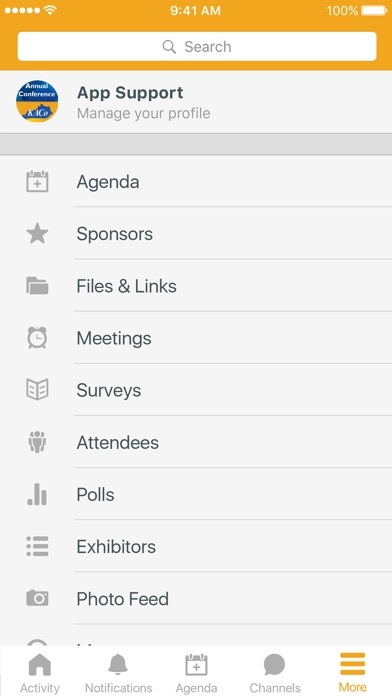 The KACo Conference App offers you to easily view event information, instant alerts, and more right on your mobile phone.